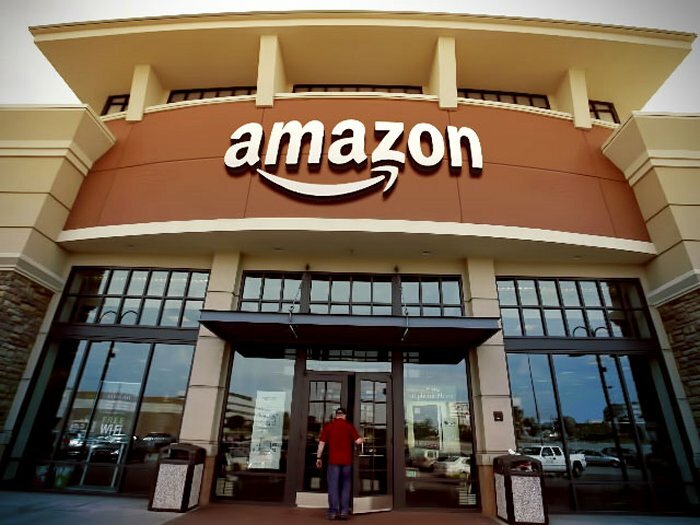 Amazon has announced that it will be launching around 100 pop up stores in the US and the company will be showing off a wide range of its devices at the pop up stores. Customers will be able to try out devices like the Amazon Echo, their Fire TV, Fire Tablets, the Amazon Dash button and of course their range of Kindle devices. Amazon will also have ‘Amazon experts’ in the stores to show customers various devices and also help them setup their new devices. You can find a full list of the 100 locations where the company will be launching its pop up stores over at Amazon at the link below.